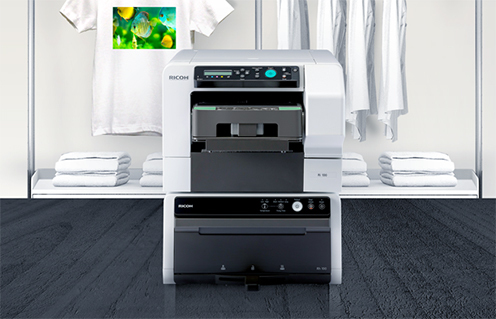 The RICOH Ri 100 prints images directly onto clothing fabrics using state-of-the-art DTG technology. 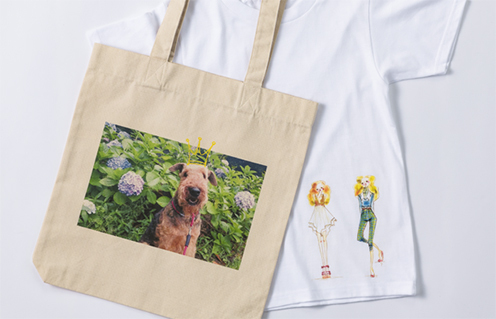 You can print a one-of-a-kind T-shirt or a personalized bag for a customer to take home then and there. Even a beginner can create beautifully printed products both safely and easily. 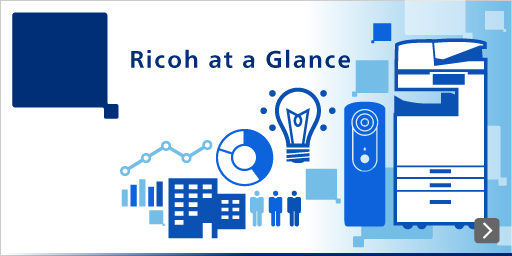 It has never been easier to widen your business scope than with this one machine. 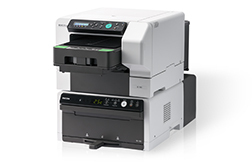 With a low price and an easy-to-use design, the RICOH Ri 100 makes it easy to begin DTG printing. 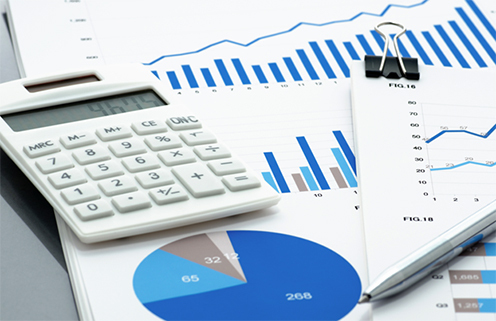 Since all printing is on-demand, you only need to keep a minimum stock of materials on-hand. Bring in fresh customers by utilizing DTG printing as an innovative shop service. 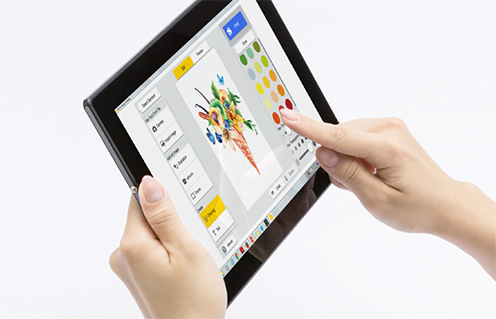 Anyone can print with ease, leading to innumerable possibilities. This DTG printer will help boost customer satisfaction. The printout picture quality is excellent thanks to Ricoh's inkjet technology. Garments stay comfortable, and all designs are colorfast since they are printed directly onto the fabric.